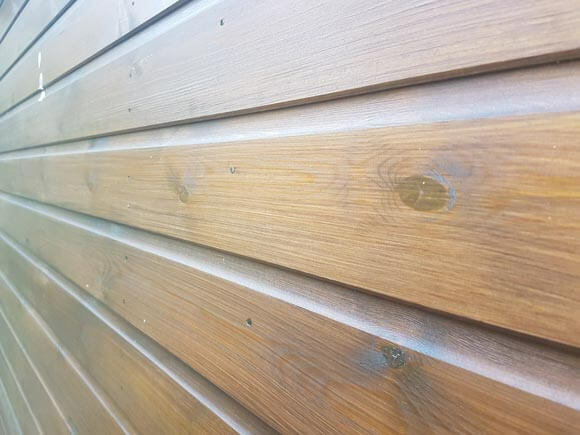 Clear or coloured, using a shed varnish is a great way to enhance garden sheds, log cabins and summerhouses whilst protecting the timber from weathering and biological threats such as mould, algae, fungi and insect attack. Shed varnishes are essentially coating systems that form a protective layer over the shed timbers to seal and protect them. The main differences between an interior wood varnish and an exterior wood varnish is that exterior varnishes are more flexible and actually softer than interior formulations. ‘Softer?’ we hear you say. Exterior wood varnishes are formulated to flex and move with the wood so that they do not split, crack and peel. Using an exterior wood varnish on a floor wouldn’t last as long and will scuff and scratch easier. Likewise, using an interior floor varnish on an exterior structure such as a garden shed, log cabin or summerhouse will over-time crack, split and peel because of its inability to stretch and move with the expansion and contraction of the wood, which is far more extreme than with interior wood. 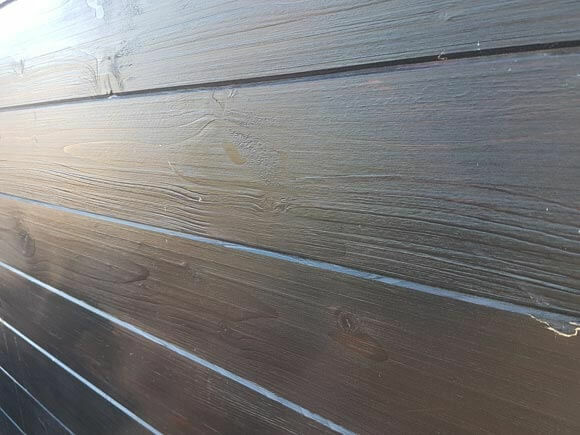 How do exterior wood varnishes perform? Which shed varnish is best? There are a variety of products and brands on the market two of which are Sadolin and Sikkens. Both of these brands have been developing exterior coating systems for decades and are regarded by many as some of the best products on the market. Applying a varnish or coating system to a new shed, log cabin or summerhouse is pretty straight forward. If using a wood or shed preservative first, ensure that it does not contain wax, silicon or oil as these will prevent the varnish or coating from adhering to the shed. Find out about shed preservatives here. When coating an old shed with a varnish its important that the wood is in good condition. Treat the shed once it is clean and dry with a wax, silicon and oil free wood or shed preservative. Allow to fully dry for at least 24 hours before applying the shed varnish.